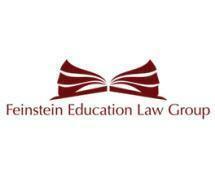 Exclusively representing Connecticut parents & students in education-related matters, with a strong focus on special education. 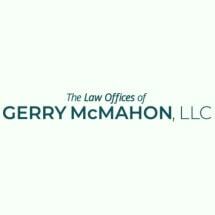 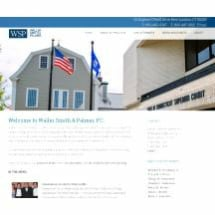 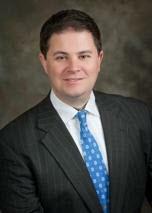 Need an attorney in Oneco, Connecticut? 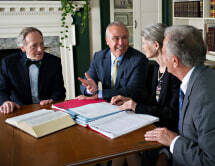 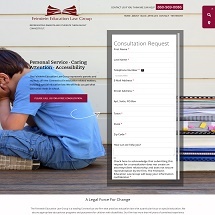 Use the contact form on the profiles to connect with an Oneco, Connecticut attorney for legal advice.